When purchasing a new vehicle, one of the most important decisions to make is how much money to put into your down payment. There’s no one answer, as the amount of money you put into your down payment often has to do with what works best for you. However, for some guidance on which payment plan to choose, here are three common methods for determining your down payment. The conventional rule for a down payment has always been to incorporate 20 percent of the vehicle’s asking price into your down payment. Doing so will result in a shorter payment term or fewer monthly payments. However, it also means that you need to save a lot of money in advance! A good middle ground method is to incorporate 10% of the asking price into your down payment. It means less money that you have to save in advance. However, it also results in higher monthly payments. 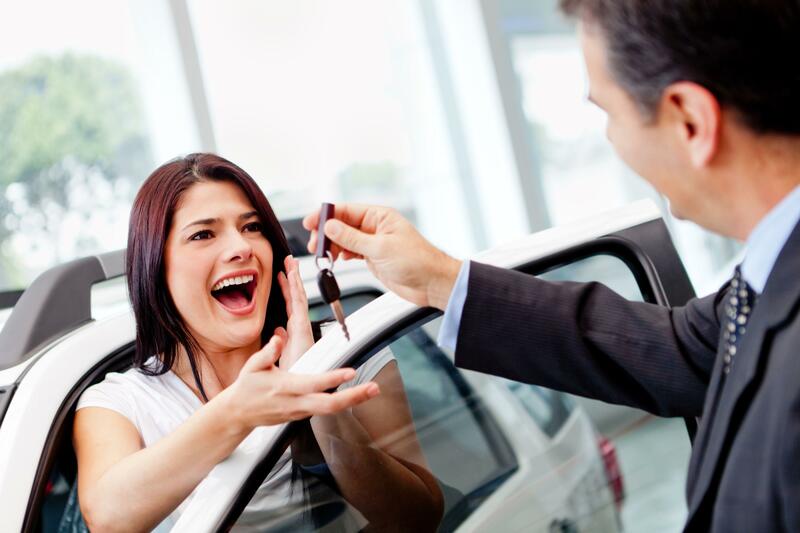 Many dealerships offer zero down on a new vehicle, meaning you need to pay nothing up front. In order to do so, you need very good credit, and the result is much higher monthly payments. For help determining which down payment method is right for you, be sure to speak with our financing team at Hometown Toyota in Ontario, OR!